The Swedish pianist Jonas Olsson has established himself as one of the most adventurous pianists on the Scandinavian new music scene today. Very important influences came from sudying with Pierre Laurent Aimard in Cologne and from working intensely with Pierre Boulez as a member of the Lucerne Festival Academy between 2006 and 2009, where he took on several big solo parts, including “sur Incises” and “Répons” by Boulez and “Des canyons aux étoiles” by Messiaen. 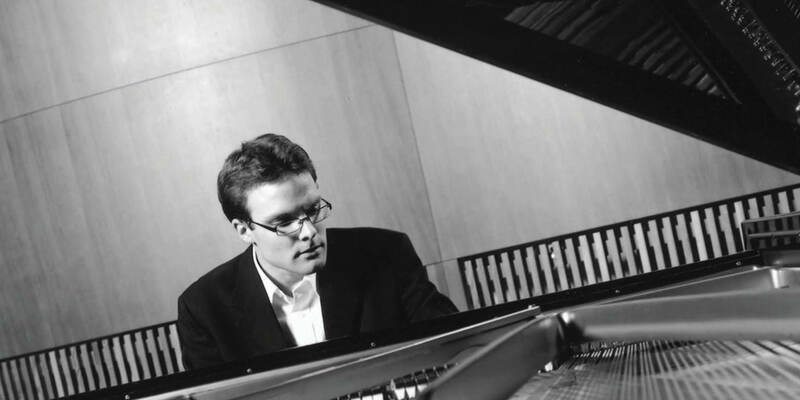 Jonas’ repertoire comprises a large selection of works from the most important late 20th century composers.